Yes, those subcommittee meetings might still be announced 24 hours or more in advance, and yes, those meetings might still be open for public comment. 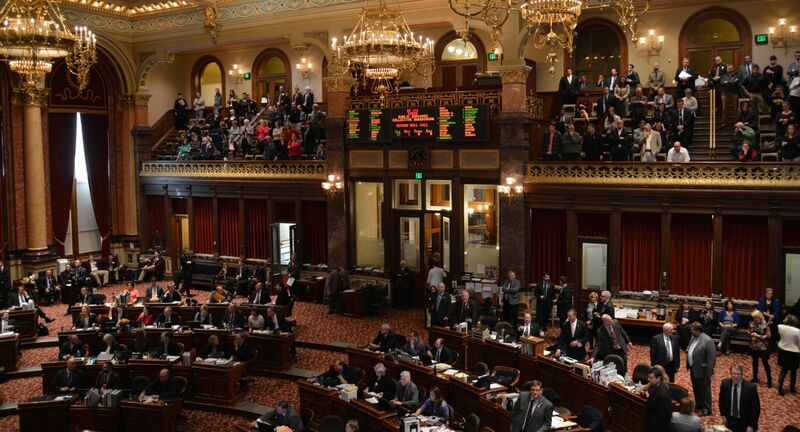 But the revised rules no longer require that — and the change is a big deal, because lawmakers are acting on behalf of the people of Iowa, just as every state and local government board, council and commission is. PREVIOUS POST Previous post: The Iowa Labor Center Is Irreplaceable. Time To Fund It.